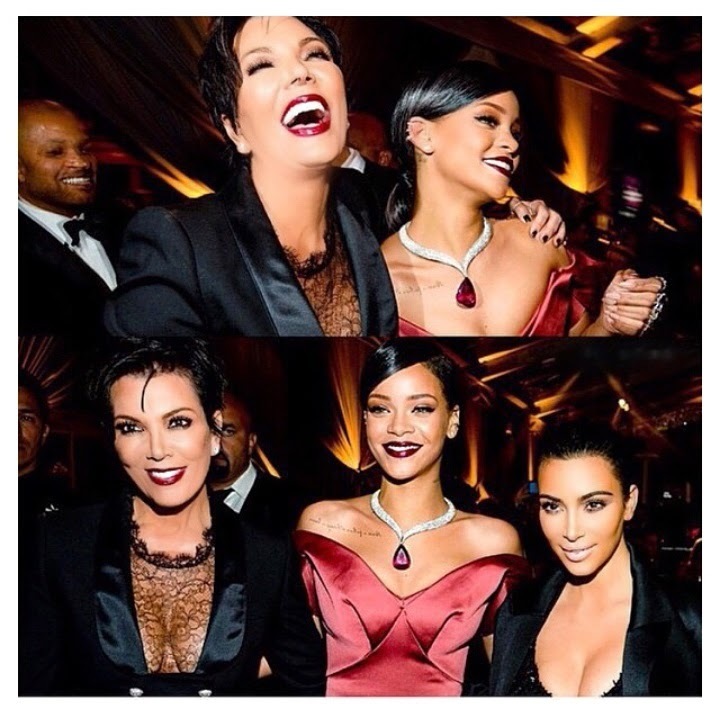 Photos: Check out Kim Kardashian's dressing on Rihana's Diamond Ball event. Yeah it was gorgeous, the black maffian jacket, the v-tan top and skinny heals were all great... But what can you say about the net yoga pants?? ?.